We know here at Compass that when your boat looks good, you feel good! 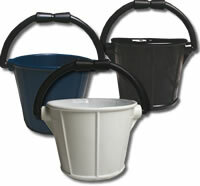 See here for our brilliant non marking deck buckets and cleaning products to help keep everything shipshape. Excellent anchor lines manufactured from braided polyester rope with a lead core at one end of the rope. This means that you will not need chain, which can be very heavy and difficult to handle, with your anchor. The lines are very supple and non kinking and will be far kinder to your top coat than chain can be. Top quality Ship's Instruments from Talamex. We offer ship's clocks, barometers, thermometer/hygrometers and tide clock's. In brass, chrome plated brass and solid brass finishes. 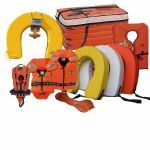 Compass marine offers you a range of tools and aids to enable you to navigate your way safely and accurately. 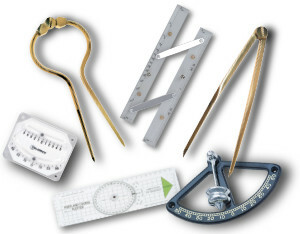 Includes Clinometers (also known as Inclinometers), Dividers, Course Plotters and Navigation Triangles. Storage on boats is always a premium and our handy storage nets will certainly help to clear space for you. 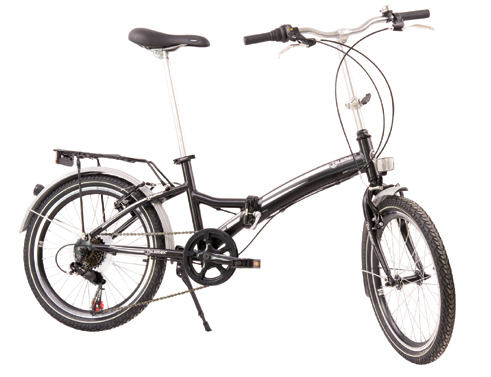 Steel framed, they attach to any flat surface with screws. Available in 2 sizes. Compass Marine offers a great range of flagpole holders, flagstaffs, flags,ensigns & bunting. Great quality at affordable prices. 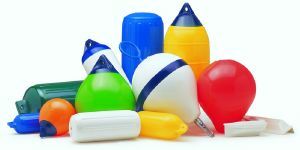 Another must- have accessory for all boats. Extending Boathooks are invaluable for retrieval of buoys, lines or even the crew! Fender Cushions and Blankets are the ideal way of protecting your topsides from abrasion and scuffs from your fenders. We also offer Anti-Scuff Sleeves - products that protect your topsides from line and rope abrasion.